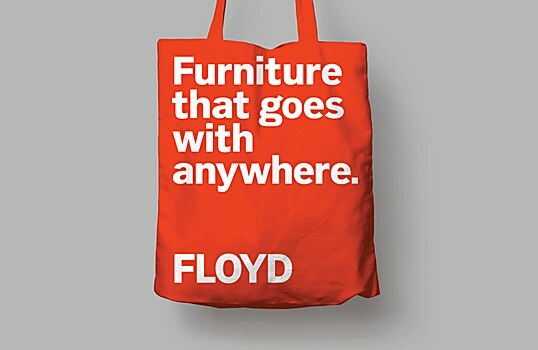 Background: Floyd is a company that started with a few basic principles: make furniture that lasts longer than two years, can go with you anywhere and looks great. Its mission was targeted at an audience who was constantly buying poorly constructed furniture that quickly ended up in a landfill along with excessive packaging material. 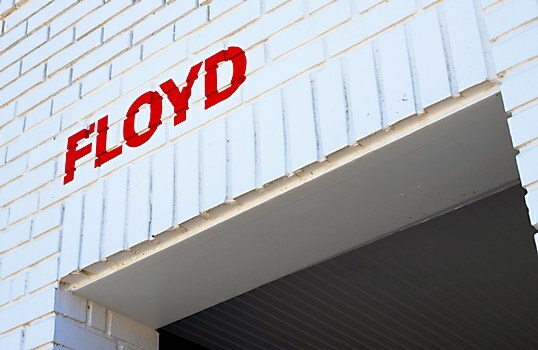 Since Floyd is gearing up to expand its product line, it needed a strong visual language to help support that growth. 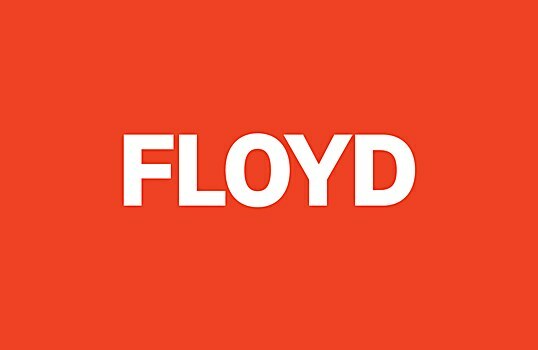 Reasoning: Floyd is named after one of the cofounders’ family members who worked in the steel mills of Youngstown, Ohio. 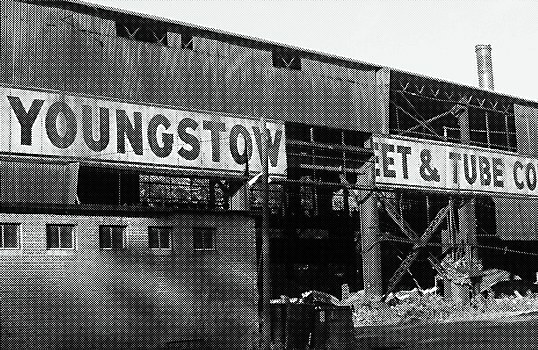 We found original photos of these factories, and what struck us were the ten-foot hand-painted type on the sides of the buildings. 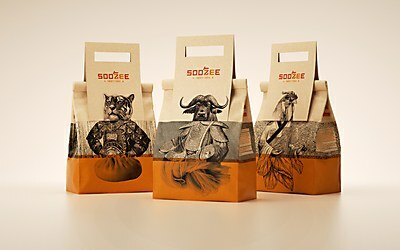 By exploring the mill’s typography and wordmarks, we ended up with a powerful visual result. We designed an entire alphabet in one week and presented a single direction to the client. Challenges: Designing an entire alphabet, which eventually expanded into two weights, within a very fast time period. 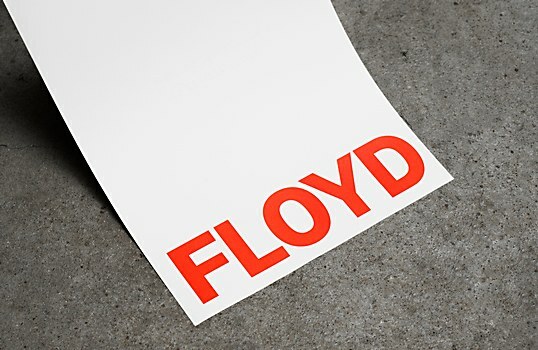 Floyd was launching its newest product in two weeks from the day of our presentation, so we had to expedite the design process. 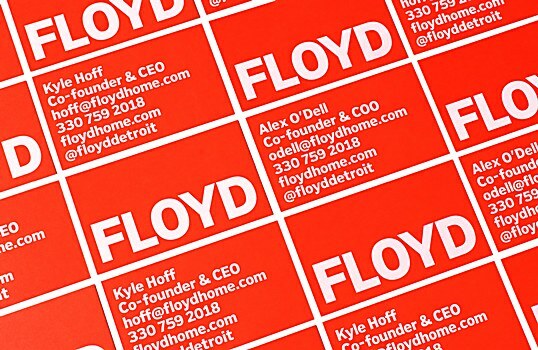 Our talented type designer, Sam Bumbalo, rose to the occasion and made it happen. Favorite details: That the idea isn’t distracting. There’s no obvious trick or visual pun—if you didn’t know any better, you’d think it’s just another gothic typeface designed in the mid-1900s. But baked into the DNA of the typeface is a strong connection back to the heritage of Floyd. 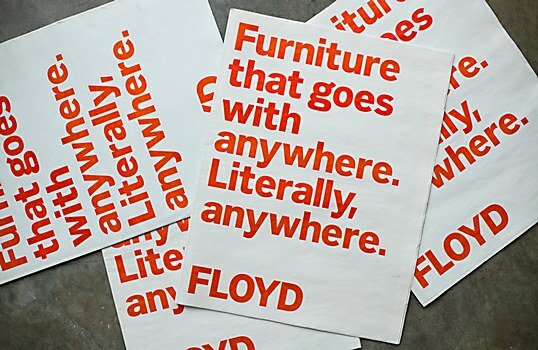 It allows its audience to focus on the design of the product, not the font—a gesture rarely made by most graphic designers! Time constraints: We had a week and half to figure out the first presentation, and the pressure drove us to think deeper about what we were going to propose. Too much time can often lead to indecision. This process was the opposite, and fortunately the client agreed with our hypothesis. Specific demands: Color was a tricky component. We had originally proposed a warm yellow color that referenced the original signage of the steel factories, but after someone pointed out that Ikea is also yellow, it was hard to shake it from our minds. The client found old printed literature that the factories distributed about workplace safety. It used red, so a final decision was made to move forward in that direction. 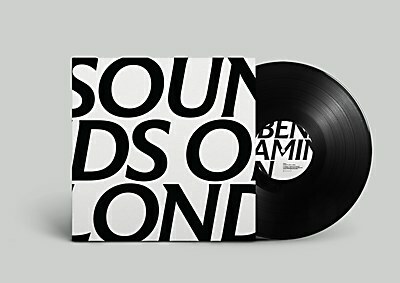 Fontsmith’s new typeface FS Benjamin is inspired by the sounds of London and the symphonies of the city. A vast playground of refined decadence is brought to life in Chandelier Creative’s identity for Macau’s resort City of Dreams.